Great House in South Brandon awaits! 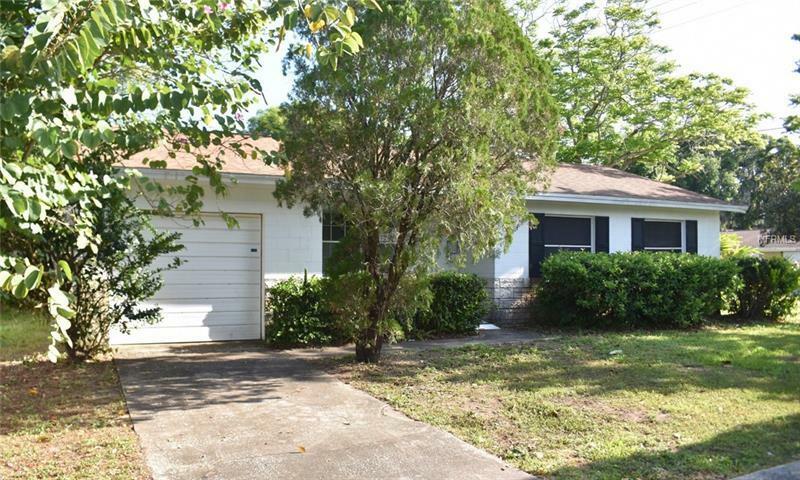 3 bedrooms and 1 bathroom block home is located on the very establshed neighborhood of Plantation Estates. Built in 1971, this home has much of its' original charm as well as functionality of making the best of all 891 square feet. It's good to be home. FHA financing is available (I-insured). FHA 203k loan eligible if buyer chooses, but is subject ot buyers FHA appraisal. Buyer selects closing agent/firm. This home is owned by HUD â Housing of Urban Development. âAll properties sold âas isâ without any guarantee or warranty by the sellerâ. All buyers must be accompanied in by a representing RE agent. All measurements are estimates. 15 day owner occupant first look period. Pet Restrictions: Seller is not aware of restrictions, covenants, HOA, etc. Buyer responsibility to verify all of this information to their satisfaction. No sellers disclosures available. All measurements are estimates. Buyers due diligence is required & advised.